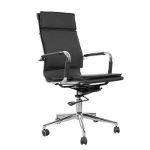 Scandinavia Inc. New Orleans offers unique contemporary and modern office chair designs from around the world. Choose from numerous contemporary chair designs within our modern office chair collection such as; ergonomic office chairs, task chairs, side chairs, desk chairs, executive chairs, computer chairs, lounge chairs, club chairs, leather office chairs, guest chairs, conference chairs, sofas, loveseats, multipurpose chairs, stacking chairs and cutting edge contemporary chairs and office seating. 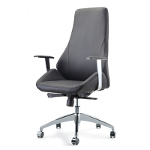 Most of our modern and contemporary office chair designs come in various sizes and textiles.